The University of Michigan-Flint has over 130 degree programs at the undergraduate and graduate level, including ranked and popular programs such as Business, Engineering, Computer Science, and Health Sciences. UM-Flint offers the full range of resources of a large university in a small, supportive campus community that gives every student a voice. With 8,000 students (and more than 300 international students from 40 countries) and an outstanding faculty/student ratio of 13:1, UM-Flint’s size fosters relationships that allow for personalized learning and individual growth. 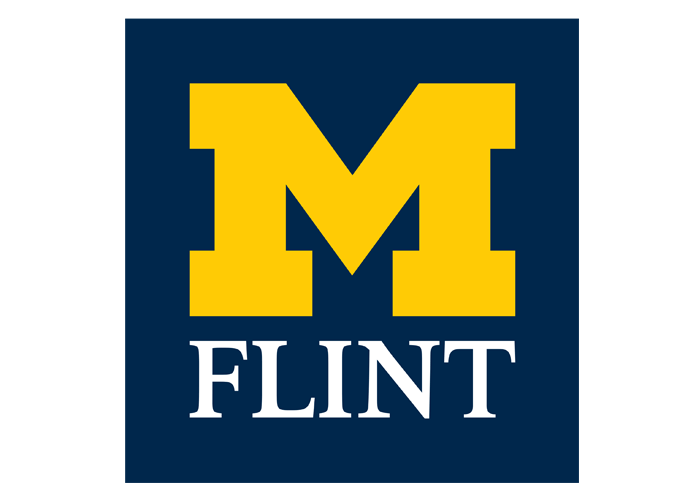 By offering an outstanding Michigan degree, UM-Flint is one of the best values in higher education in the state and across the nation with affordable tuition, including multiple scholarships for international students.